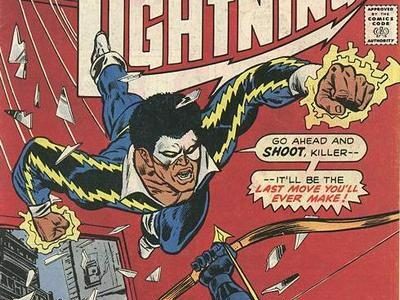 Who is Black Lightning? DC All Access has the details. Want to know all about Black Lightning? DC All Access has a primer, just in time for Comic-Con. 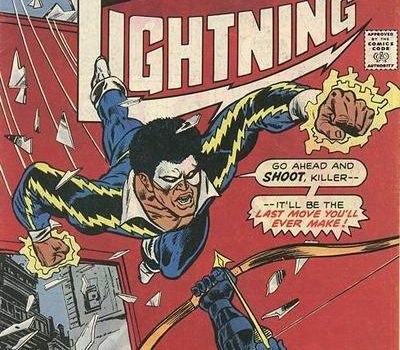 You can learn all about the comic book history of the character created by Tony Isabella with Trevor Von Eeden below.